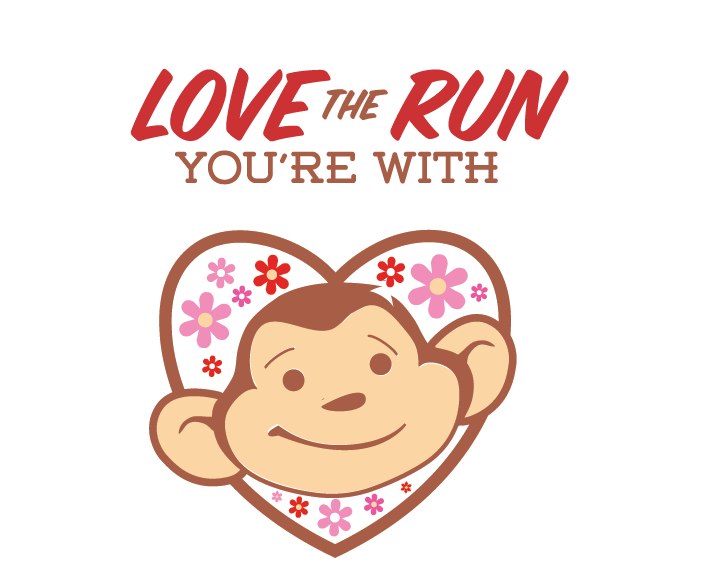 Register today and Love the Run You’re With! * Co-Dependent Category – Form a team with your honey! * Stupid Cupid Category – Snub your nose at the holiday and form a two-(wo)men team with your pal, family member, or other singleton. * Love ’em or Leave ’em Category – Not sure the status? Join your other confused friends and form a two-person squad. 232 queries in 2.716 seconds.